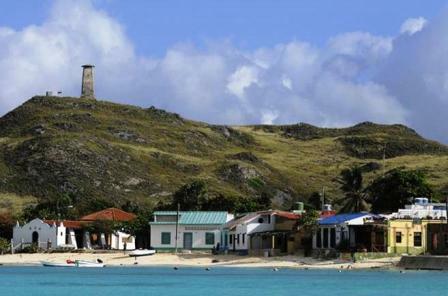 Almost all of the Posada in the National Park Los Roques are on the largest island Gran Roque, there are offered simple accommodation with breakfast, half board to full board in luxury posadas. In the full board the day trips to nearby islands are included, almost all Posadas have a motor boat for daily excursions in the coral archipelago of Los Roques. All Posadas are prepared very carefully and are like all run by Italians, so the second Official language alongside Spanish is Italian, but generally like all speaks English. 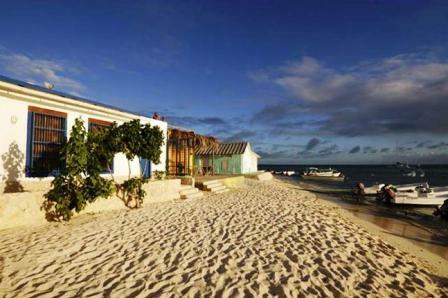 For somebody which isn`t necessarily to have a solid roof over head, can also camp at Los Roques, but you have to get a permit at the Inparques Office at first. 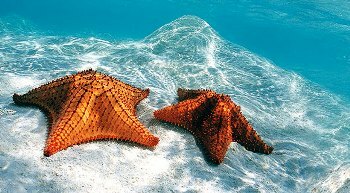 A real experience is the coral reef in the Caribbean on board at a sailboat or catamaran. 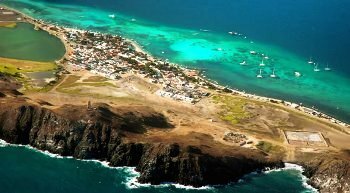 For divers and snorkelers is Los Roques an absolute paradise in the Caribbean, with its magnificent coral reefs and unique underwater life.One of the biggest coral reefs is here. The professional dive centers offers dives and diving courses. 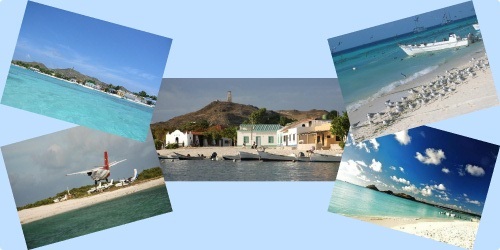 Los Roques is one of the best fishing spots for fly fishing in the Caribbean, there are next to tarpon, jacks, groupers, Permits, lady fish, barracuda and bonito, which hang on the hook very close to the coast. Kitesufer who seek a beautiful spot in the Caribbean are also in good hands here. 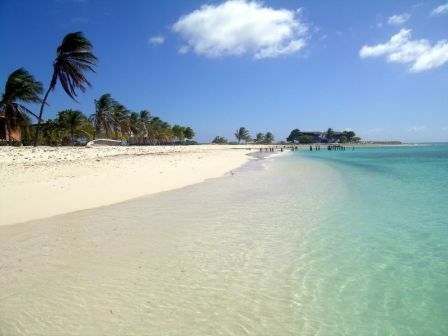 With its numerous Keys Los Roques is a true dream for all sailors and water sports enthusiasts.